The welcome at the reception is warm and friendly and I am quickly shown to a comfortable room where I am offered a variety of teas, whilst I fill in my paperwork and they sort my robes. A young lady called Alice shows me around their extensive facilities and reminds me of my treatment time for later. I make a mental note that the gym looks great and I must remember to bring my kit next time; this visit is purely in aid of relaxation. Once pool side, I settle down on a lounger to read my magazine and assess the facilities surrounding me. 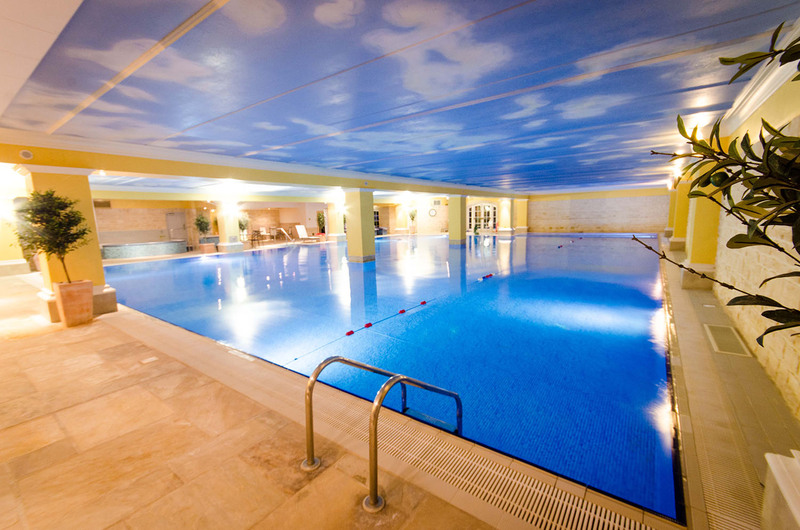 During the morning I indulge in the sauna, mineral grotto and spa pool as well as swimming a few lengths of the deck-level Roman swimming pool. I didn’t feel brave enough to try the experience shower though it looks interesting. I don my robe and wander upstairs towards the relaxation room ready for my raindrop massage. My therapist greets me shortly after I’ve settled into an inviting arm chair and takes me into a beautifully appointed treatment room. Its warm and subtly lit with calming music playing in the background. The treatment is luxurious and I zone out for the full hour, which is just what I needed. 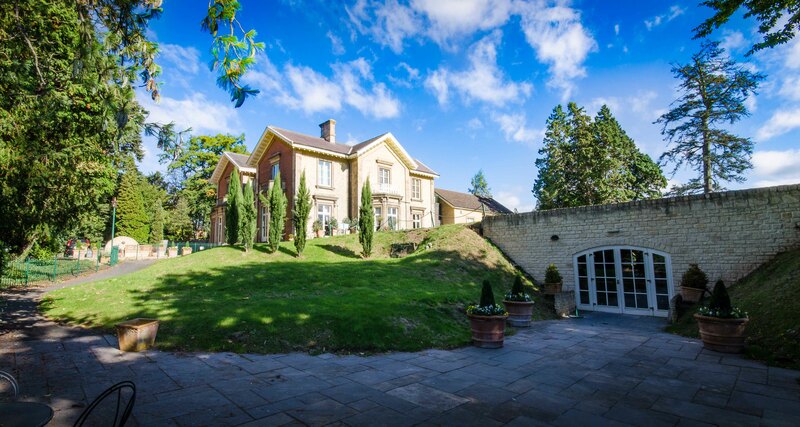 At The Priory we have an exclusive partner link with Holmer Park Spa. This allows our guests reduced entry prices and discounts on treatments (when booked in advance). Please ask us for more information about how you can enhance you stay with us.